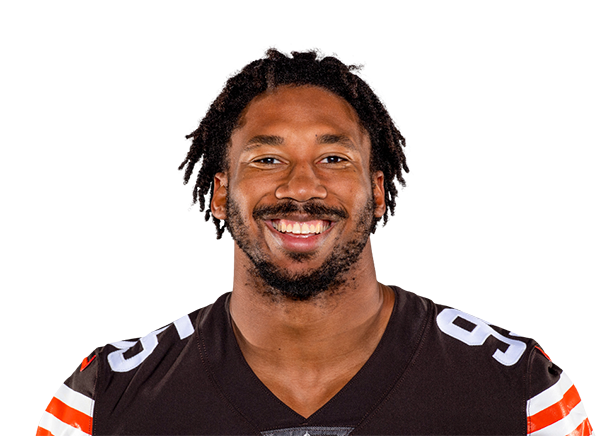 The Browns became the first team since 2013 to make three first-round selections, using them on Myles Garrett (No. 1), Jabrill Peppers (No. 25) and David Njoku (No. 29). Hall of Fame lineman Warren Sapp doesn't think Myles Garrett is deserving of going No. 1 in the draft.